Call now for Direct Wholesale Pricing to the pubic! Chesapeake Hardwoods premium flooring is a collection of elegantly designed, fashionable hardwood flooring at unbelievable prices. With Chesapeake Hardwoods, premium living is no longer only offered at premium prices. 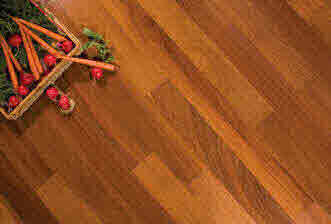 Chesapeake Hardwoods is affordable, and lasting. With a hardwood color tone to compliment any style, Chesapeake Hardwoods creates a feeling of sophistication that carries across the landscape of your life. Chesapeake Hardwoods is where form meets function. Don't see the Chesapeake product you are looking for? Call 407-925-0917 !!! -In Stock and ready to ship !! !